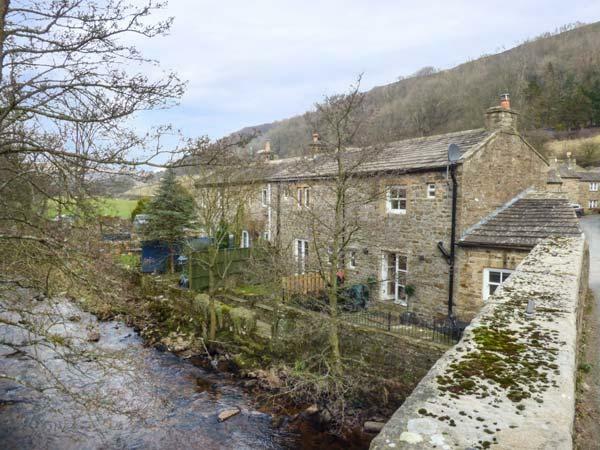 Brig End is set in Langthwaite and is a home in Langthwaite including 1 bedroom, 1 bathroom and does not allow pets. 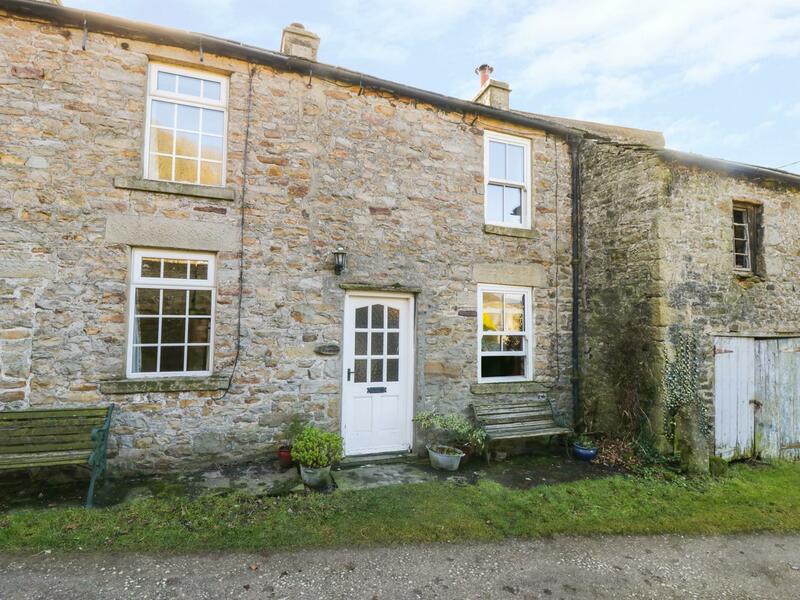 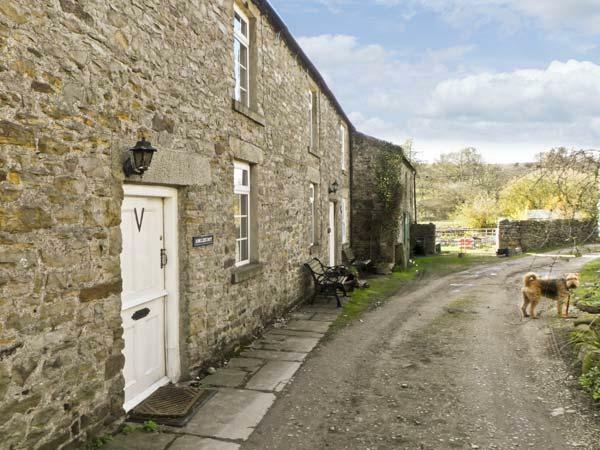 A pet friendly holiday property in Langthwaite, accommodates 4 persons with 2 bedrooms. 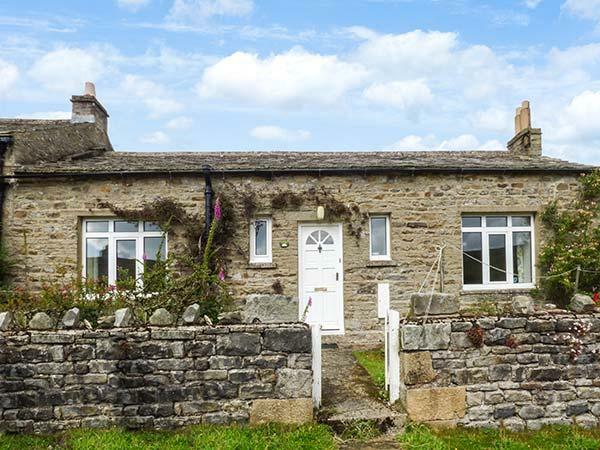 Excellent for a family and dog holiday, also offers broadband and read images and details here.